Compression shorts with G-forms patented protective padding. They keep you safe from impact in the most important areas. The shorts also have a high quality chamois, keeping you safe on hard seat landings. The ulra thin form of these shorts make them almost invisible and gives you that second skin sensation. 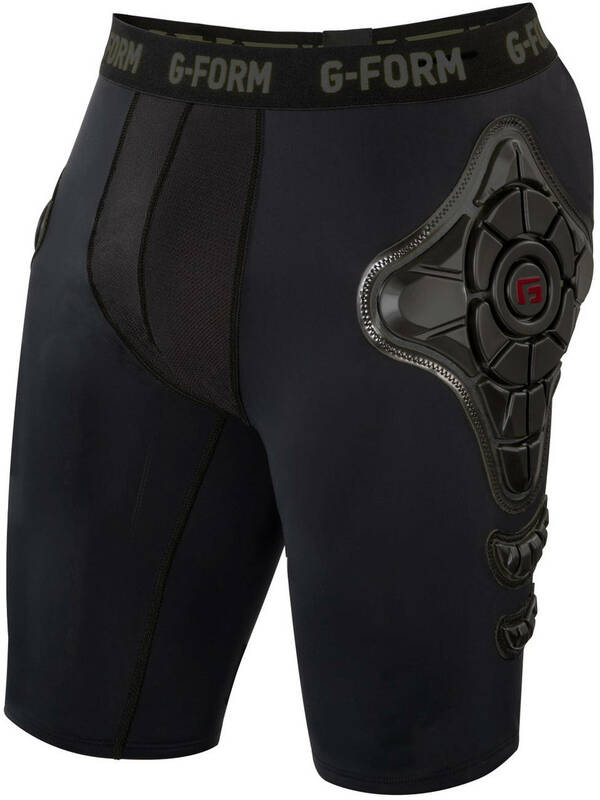 The compression shorts is suitable for all kinds of action sports.